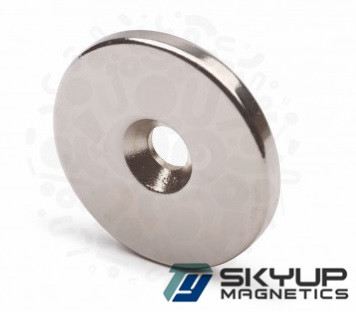 Skyup Magnetics ,One stop Magnets Solution Provider,with more than 10 years professional Experience.A leading manufacturer and supplier of neodymium magnets and other types of permanent magnets in China. Products and packing is perfect, and our QC is satisfied with them .Your professional suggestion gave us one good design idea .Thanks for your team. You always provide good service for each details of products.It help us save much of time and energy .Hope we could have more cooperation later . I have been in purchasing position for many years ,we like to work with your team ,as professional products knowledge,and STRICT QC process . Thanks for your professional suggestion on magnets project.And always nice to work together with you . The products in good packing status,and it works well in our application.Thanks for your effort. Good Purchasing impression from your company .Professional Products supports deep us . Application: Industrial Motor, Linear Motor, Compressor Motor, Wind turbine, Rail Transit Traction Motor etc. Permanent Nd Magnet in Rectangular Block shape, it is very popular used in industrial Motor, Compressor, Wind turbine applications. 4) Competitive Price & Short Lead Time, cause it is directly from real producer/Manufacturer. 5) Professional suggestion or advice is available when you have doubts in design. Remark: All the data is tested in room temperature 20℃~23℃. 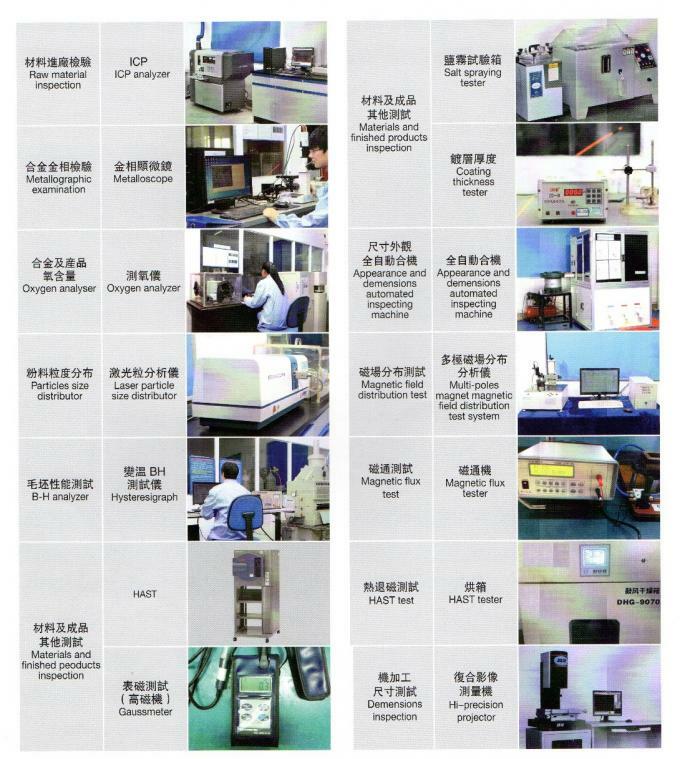 Coating Ni, Ni-Cu-Ni, Electroless Nickel, Zinc, Colored Zinc, Epoxy, Passivation, Phosphated, Everlube, Au, Ag, Sn etc. Thickness Magnetized, but Axially, Diametrical, Multipoles and Radial magnetization are also available, Customized magnetization is welcome. Application Servo motor,Brushless motor, Linear Motor, Automotive Motor, HEV& EV motor, Robot Driving Motor, Inverter Compressor Motor , Rail Transit Traction Motor, Consumer Electronics, Wind turbine, Energy-saving Elevator, Loudspeaker, Magnetic switch, VCM, MRI, Magnetic separator, sensor etc. 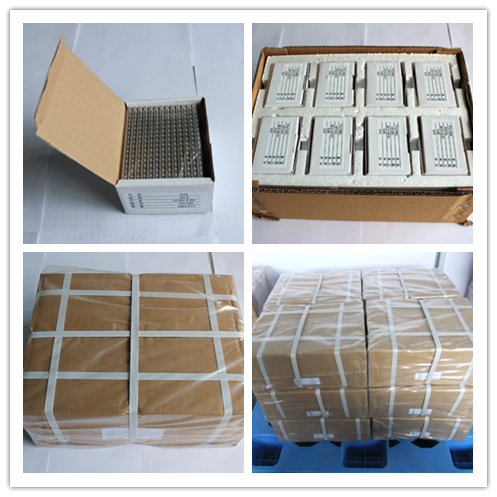 Packing Standard sea or air packing, such as carton, wooden box, pallet etc. Lead time 7-10 days for samples, 15-25 days for mass production. Transportation All shipping methods are available: courier (TNT, DHL, FedEx, UPS), air or sea. Neodymium-iron-boron magnet is one kind of the permanent magnets. 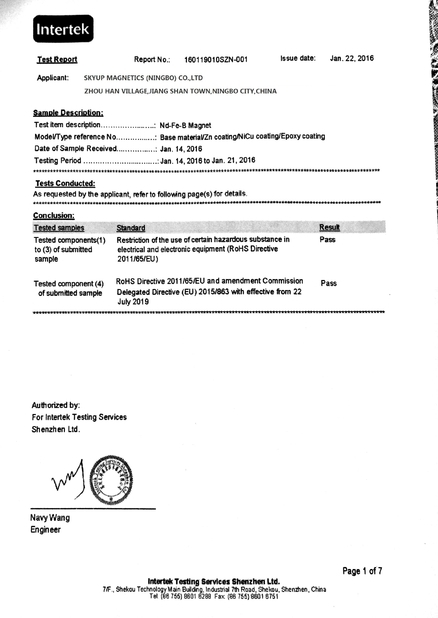 Ni, NiCuNi, Electroless Nickel, Zinc, Colored Zinc, Epoxy, Passivation, Phosphated, Everlube, Au, Sn etc. NdFeB Magnet are widely used in Servo motor, Brushless motor, Linear Motor, Automotive Motor, HEV& EV motor, Robot Driving Motor, Inverter Compressor Motor , Traction Motor, wind turbine, Energy-saving Elevator, Loudspeaker, Magnetic switch, VCM, MRI, Magnetic separator, sensor etc. Standard sea or air packing, such as carton, wooden box and pallet etc. 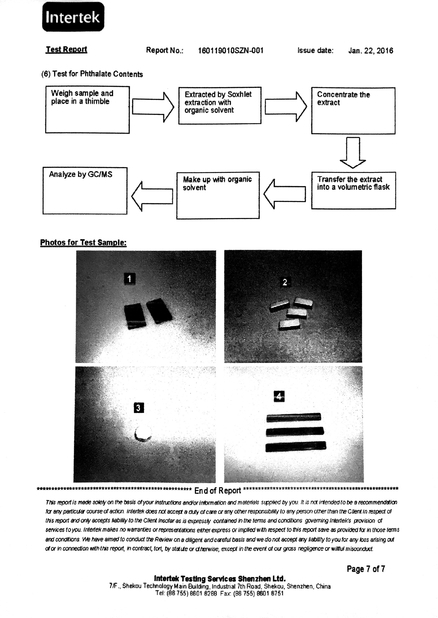 6S Total Quality Management(TQC), with good quality and magnetic solutions, flexible service to satisfy our clients. With the implementation of TQM, from raw materials to finished products to package and delivery, We carry out strict inspection and effective quality planning, to ensure magnets' quality. We always fo our best to meet our customers' request. If you have any question about us, welcome to contact us anytime.